Movement Art emerged at the beginning of the 20th century from a mix of dance and gymnastics, and developed in close correlation with the Life Reform Movement and the liberation of the body from the constraints of civilisation, as propagated by the movement. Motivated by a desire for informality and non-conformity, Movement Art saw itself as a form of protest against classical ballet, which it felt was artistically stagnant. Today, Movement Art is often assigned only to German dance heritage, but it was also practised in Eastern European countries, e.g. Hungary. 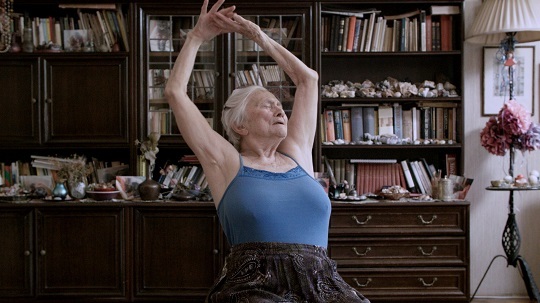 In her film The Art of Movement, the Hungarian dancer Boglárka Börcsök, who is active internationally, is looking at Movement Art as a piece of Hungarian-German dance history. The focus is on her dialogue with three notable Jewish dancers from Hungary whose dance, which is still practised today, is rooted in it. 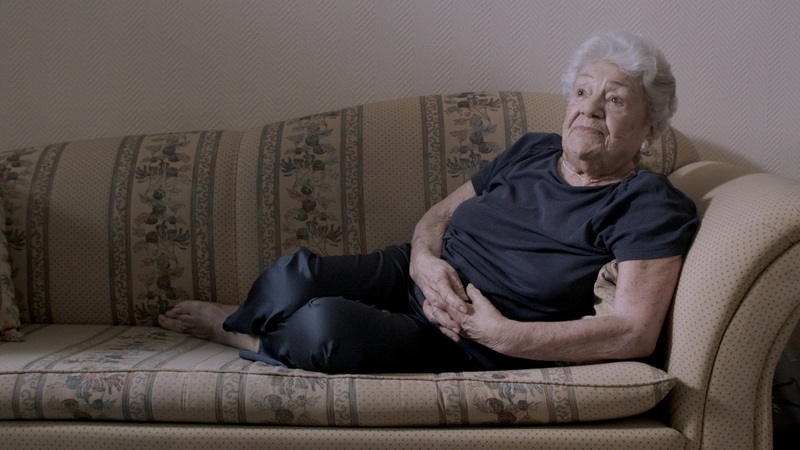 Éva E. Kovacs, Irén Preisich and Ágnes Roboz – all of them aged over 90 today – worked with Rosalie Chladek, Harald Kreutzberg and Gret Palucca among others, and revolutionised dance in Hungary in their time. The dancers reacted to the political repressions of National Socialism and later Socialism in very different ways: working underground, renunciation and conformity or adaptation of their own practice to the system. The film observes the movement of the body within the context of political ideologies. 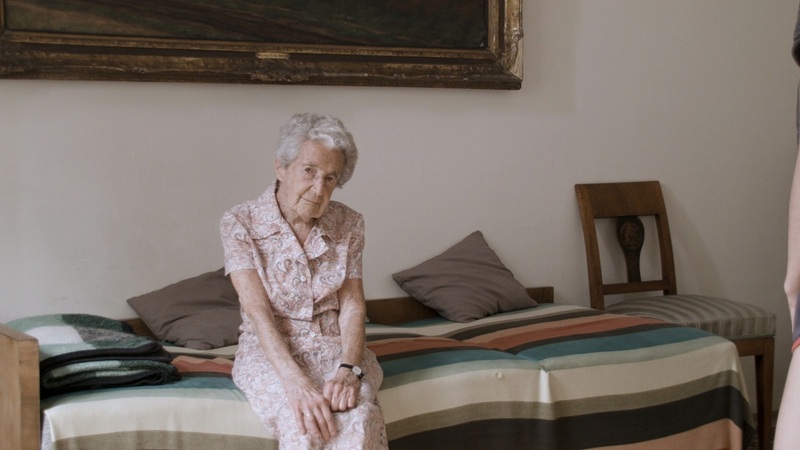 In her visits to the dancers’ Budapest apartments, Boglárka’s role switches between student and choreographer. The women’s private rooms turn into stages and their bodies into living archives that also start dancing again. The trailer has been compiled by WHOLE WALL FILMS itself.